A Widget is a stand-alone application that can be embedded into another form of media, like a webpage, blog or even a schedule on PageMan! Our various flexible PageMan packages allow you to add your very own custom created Widgets in order to enrich media delivery at certain times and locations. This feature can help emphasise multiple messages and add even more variety to your media running on screens. Widgets are now available to all PageMan customers!  If you would like to include Widgets to your current features, you can contact us on +27 (0) 72 863 0116 or support@cloudone.mobi for more information on how to implement and use Widgets.